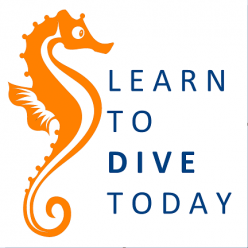 Learn to Dive Today Blog – Page 227 – Everything ocean related, with a special focus on scuba diving the rich coastal waters of Cape Town, South Africa. FAQ: Should I do a resort course, or learn to dive before I go on holiday? Perhaps you’re going to Mozambique, Mauritius, the Seychelles, Thailand, the Red Sea (Egypt, Israel or Jordan for example), or some other equally exciting (and warm) destination. Diving in Aqaba, Jordan, where I worked for a few months in 2008. Diving courses contain a theory component, involving watching a dvd, self-study, classroom time with an instructor, and some quizzes and exams. Do you really want to be wasting your well-earned holiday hitting the books? Resort courses are usually way more expensive than a locally-run course, because you’re a captive market and can’t really shop around when you’re on holiday. You’ve paid a lot of money to book your holiday and you want to have the best possible experience. To do that, I suggest that you make sure you’re totally relaxed and at ease in the water. Some people take a few tries to get comfortable with the idea of breathing underwater, and I promise you’ll enjoy your holiday far more if you’ve already mastered diving, and you can concentrate on enjoying the sights while you’re away rather than taking the first nervous steps towards mastering a new skill. When you start diving, it takes a few dives before you are fully relaxed and able to turn your attention away from fidgeting with your kit to the underwater world around you. Rather let me help you fine tune your buoyancy and kit configuration while you’re here, so that when you go on holiday you can confidently tell the dive centre, “I need a large BC, 8kg weight belt and size 9 booties please!” No surprises. 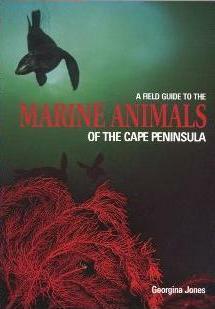 Conditions in the Cape are very different to what you’ll experience diving in warm tropical oceans. You might think this a reason not to learn to dive here, but experienced Cape Town divers will tell you that if you can dive here, you can dive anywhere. It only gets easier! 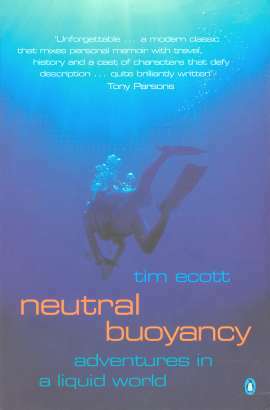 Posted on 26 August 2010 28 April 2012 Author TonyCategories Buoyancy, Cape Town, Discover Scuba Diving, Dive Travel, FAQ, Open Water, Students1 Comment on FAQ: Should I do a resort course, or learn to dive before I go on holiday? The water has been very pleasant this week. The viz yesterday was 8 meters and I had three students on a dive. We were extremely lucky to see a great white swim gracefully by us. The most impressive feature for me was the shark’s girth, it was massive, solid looking and very sleek without a single blemish or scar. I felt honoured to have seen such a majestic creature, so close (it swam by less than three meters away), in its own domain, and very grateful that sharks tolerate us in their space. 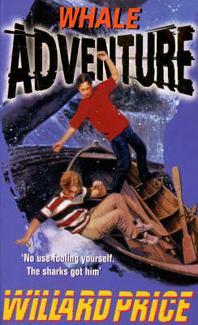 According to this website there has only ever been one incident of a diver being attacked and that was on the surface. Saturday I have a few Discover Scuba experience students so I will be at Long Beach in the morning. At 2.00pm we plan to dive the Clan Stuart providing the swell allows or alternatively we will do a navigation adventure dive at long beach and swim the navigation route found here. There is an unidentified huge anchor somewhere out there, as well as a 22 metre yacht and an old shipping container (Jeff’s box). Saturday night conditions will be perfect for an adventure night dive and we meet in the parking lot at Long Beach at 6.00pm to decide where to dive. I am trying to find ways of getting more people interested in the ocean, diving and conservation. 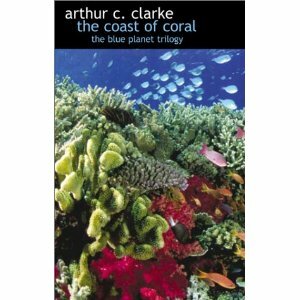 I am running a special introduction to scuba diving for anyone interested in the experience. For the month of September I will conduct Discover Scuba experiences for anyone that’s keen for the small amount of R350 per person, 7 days a week, minimum two people at a time. Anyone signing up for the Open Water course after this event will receive a full credit of this amount on their course. I will also run a special Advanced course during September providing there are four people that all do the course at the same time. The normal price is R2400, but for the month of September it will be only R2000. Remember this is five dives, two of which will be boat dives where we will dive a wreck and do a mandatory Deep dive. 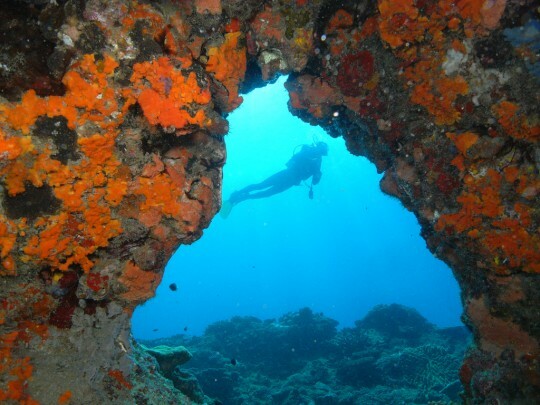 Both these dives will in reality be deep dives so you gain more experience in this area. The remaining three dives can be a combination of Peak Performance Buoyancy (can you swim through three hoops at different depths without using your inflator hose? ), Search and Recovery (lose it, find it and raise it with a lift bag), Photography, or Night diving, to name a few, but must include a Navigation dive. If you have done adventure dives with me in the last 12 months this will count as a credit towards your course. Two Divemaster candidates start September (both bossy type girls so I hope I survive that!!) and Open Water course starts 11 September. During September we will have a world clean up day and I plan to rally every one of you to join me on a dive with a garbage bag to clean up one of our dive sites… details next week, you may be lucky and get your picture in the newspaper… in a wetsuit and dive gear! 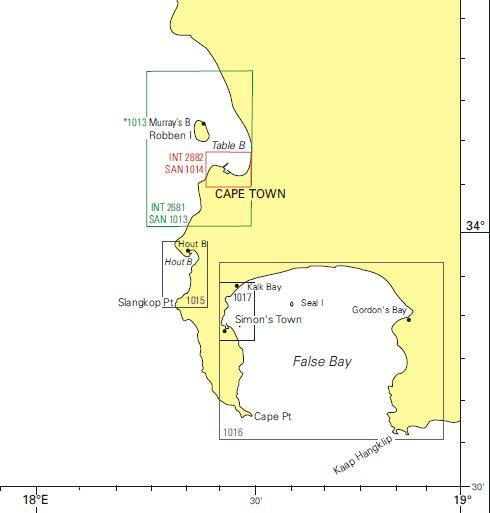 Peter Southwood has a list of the dive sites in the Cape Peninsula and False Bay on his wikivoyage site for diving in the region. Here’s our list (which is just his, alphabetised, plus some other sites we’ve explored of our own accord) with links to the dive sites we’ve done specific posts on. This post will be regularly updated as we dive new sites. The early history of diving is filled with mavericks and adventurers, and continues with the development of ever-more sophisticated methods of exploring the deep. Find a good book here – you won’t be able to put it down. It’s never too early to introduce kids to the ocean and its wonders. Find a novel, a fish identification book, or a gripping account of scientific research in this list of books suitable for young people. It’s our duty to educate ourselves on the threats facing the world’s oceans and ocean inhabitants. This reading list contains classics, coffee table books, and more modern works on climate change, overfishing, and more. Sound boring? Doesn’t have to be. While your Divemaster instruction manual might make this stuff sound very dry, learning about what happens to the human body while breathing gas under pressure doesn’t have to be. Find some inspiration from this reading list when your theory gets too boring, or remind yourself of what you’re supposed to know already (if you’re a bit rusty). 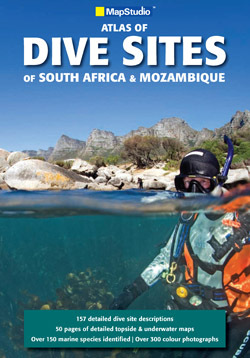 Spread your wings, even if just to do some armchair travel, with this collection of dive travel books. Some are guides to particular regions of the world, and others will simply transport you to another place with prose and pictures. 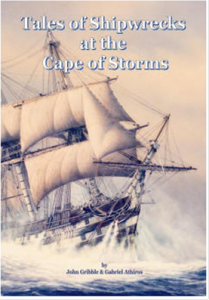 Your reading explorations start here. Your diving experiences will be immeasurably enhanced by the addition of one or two fish identification books to your library. Choose books that are appropriate to the region(s) you tend to dive in the most. There’s a lot to choose from here. 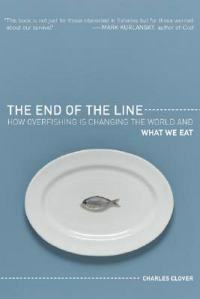 Also check out Eye of the Shoal, not strictly about fish identification, but all about fish!